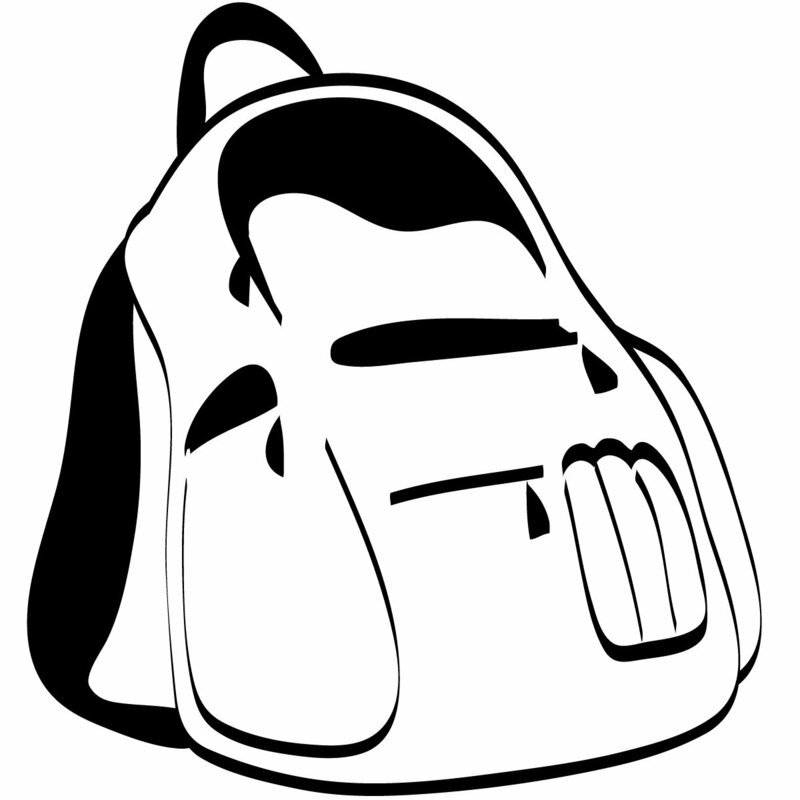 Fort Mill Care Center collects back packs and school supplies IN JUNE. Distribution of school supplies happens uring the first two weeks of August. We are in Fort Mill at the Waterstone Development. Your group drop bags but never pickup. Please email me so when will be the best time to pickup food donations.